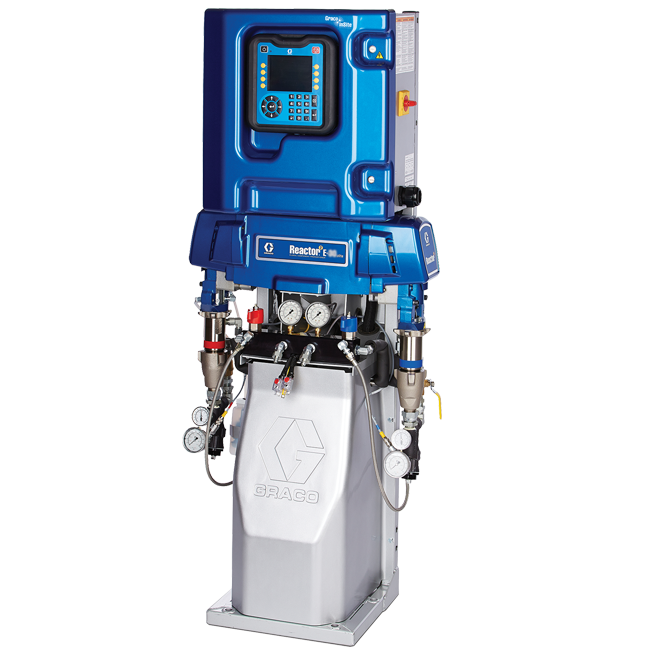 GacoOnePass is a two component HFC-blown (zero ozone-depleting) liquid spray system that cures to a medium-density rigid cellular polyurethane insulation material. GacoOnePass contains polyols derived from naturally renewable oils, post-consumer recycled plastics, and pre-consumer recycled materials. GacoOnePass is a Class A (Class 1) fire rated foam that meets or exceeds the requirements of ICC-ES AC377 Acceptance Criteria for Foam Plastic Insulation. GacoOnePass is a Type II foam in accordance with ASTM C1029. GacoOnePass is designed to be installed in up to five and one half inch (5 1/2”) passes when insulation instructions are followed. Installs quickly in up to 5 1/2” passes; saves time and reduces labor costs. Gaco OnePass 1850 medium-density SPF has an R-Value of 7.1 per inch. Superior formulation provides consistent, forgiving, user friendly foam with predictable yields and less gun clogging. Use on substrates as cold as -7°C (19°F). May be used in interior, exterior, or subterranean applications. GacoOnePass meets the US Coast Guard requirement for flotation materials for both bilge and engine room applications. Gas / Oil / Mining Industry. Exterior, below grade and under slab applications. 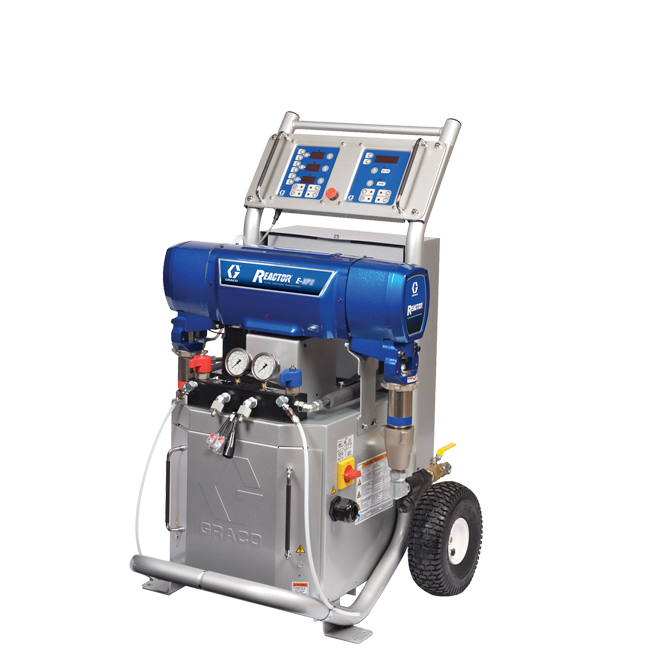 This product is designed to be sprayed with a plural component spray machine. 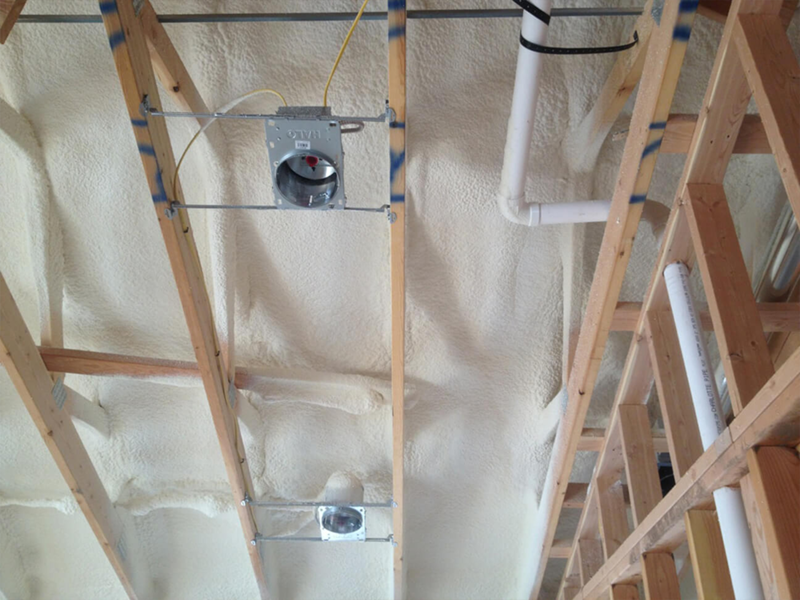 If you’re thinking about getting into spray foam insulation, do it right. 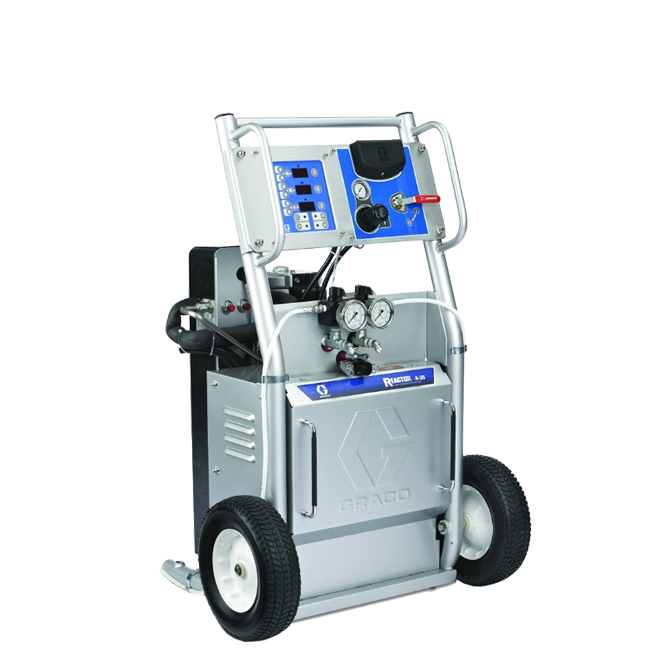 Graco’s complete line of Reactor equipment gives you the reliable performance your company demands. Don’t settle for anything less. 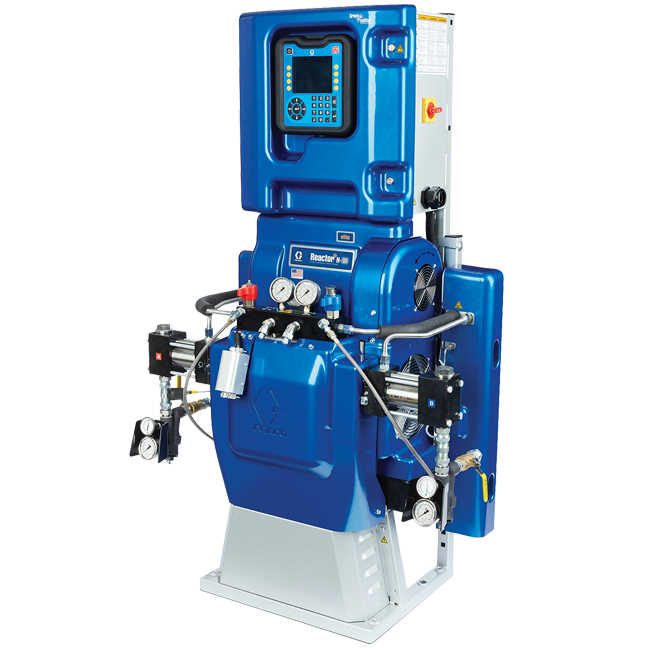 Please click the links below for additional information on the Gaco OnePass 1850 material. Adobe Acrobat Reader is required to view the above PDF files. This is a free program available from the Adobe web site. Follow the download directions on the Adobe web site to get your copy of Adobe Acrobat Reader. Find out how our product solutions can help expand your business, 1-800-901-0088. Copyright © 1998 - 2019 Pinnacle West Enterprises Inc.